Mixed use Industrial/Commercial building located on a .95± acre corner lot along heavily travelled Rte. 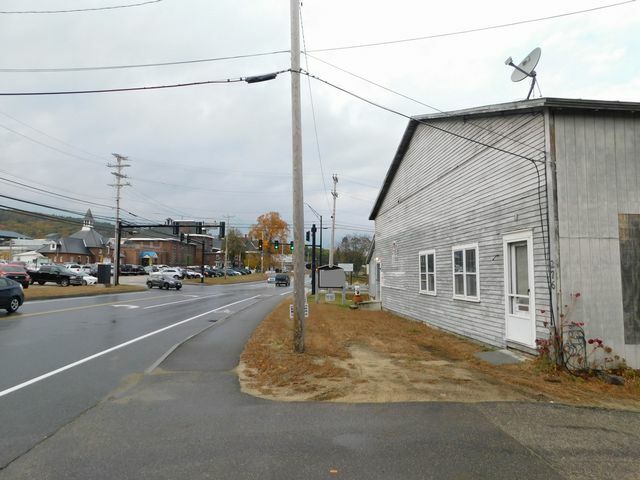 3 across the street from NH State Prison * Average daily traffic count of 15,000 * 2-story wood frame building with one story ell totaling 27,705± SF GBA used for office, retail, service, warehouse, production & cold storage * Features include loading dock, freight elevator, dry sprinkler system, mix of oil & gas fired heating systems, central AC & ample parking * IN, Industrial zoning district * Full complement of public utilities * Sale Includes Fixtures & Personal Property Subject to Mortgagees Security Interest if any. Tax Map 58, Lot Z 12. Assessed value: $810,200. 2018 taxes: $22,840. Mortgage Ref: Merrimack County Registry of Deeds Book 2988, Page 996. Sale per order of Mortgagee by its Attys: Cleveland, Waters & Bass, P.A., Concord, NH; Timothy E. Britain, Esq. Terms: $5,000 deposit by cash or certified check or other form of payment acceptable to Mortgagee at time of sale. An additional deposit to increase total deposit to 10% of bid price due within 5 business days. Balance of purchase price due within 45 days after the date of the sale. Other terms may be announced at time of sale. All information herein is believed but not warranted to be correct. The Mortgagee does not warrant the condition or existence of any feature described above. 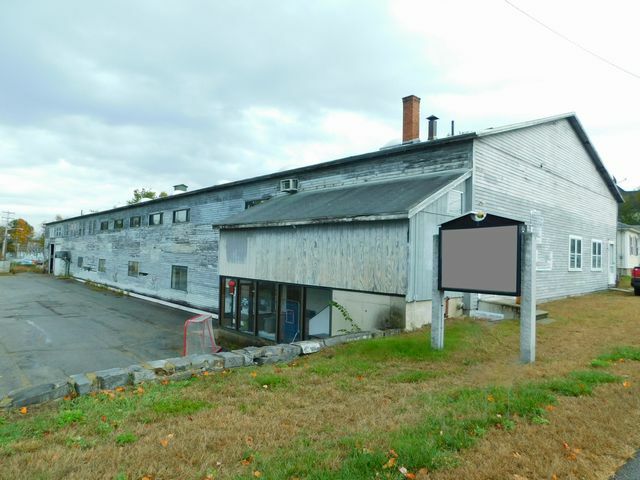 Full Description: Mixed use Industrial/Commercial building located on a .95± acre corner lot along heavily travelled Rte. 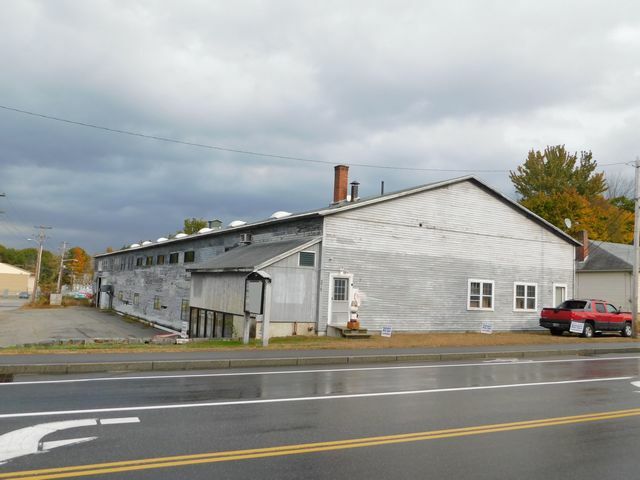 3 across the street from NH State Prison * Average daily traffic count of 15,000 * 2-story wood frame building with one story ell totaling 27,705± SF GBA used for office, retail, service, warehouse, production & cold storage * Features include loading dock, freight elevator, dry sprinkler system, mix of oil & gas fired heating systems, central AC & ample parking * IN, Industrial zoning district * Full complement of public utilities * Sale Includes Fixtures & Personal Property Subject to Mortgagees Security Interest if any. Tax Map 58, Lot Z 12. Assessed value: $810,200. 2018 taxes: $22,840. Mortgage Ref: Merrimack County Registry of Deeds Book 2988, Page 996. Sale per order of Mortgagee by its Attys: Cleveland, Waters & Bass, P.A., Concord, NH; Timothy E. Britain, Esq. Terms: $5,000 deposit by cash or certified check or other form of payment acceptable to Mortgagee at time of sale. An additional deposit to increase total deposit to 10% of bid price due within 5 business days. Balance of purchase price due within 45 days after the date of the sale. Other terms may be announced at time of sale. All information herein is believed but not warranted to be correct. The Mortgagee does not warrant the condition or existence of any feature described above.